We guarantee you will be 100% satisfied with the quality of our service and if the job does not meet your expectations, we will happily redo it. Until you are fully satisfied, you don’t pay a cent. Stream uses environmentally friendly cleaning products that are non-toxic, biodegradable and safe for your family, pets and garden. Stream Pressure Cleaning is pleased to offer you professional pressure cleaning and cleaner, greener maintenance results with a 100% satisfaction guarantee. 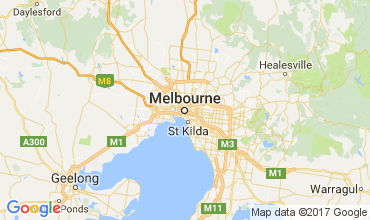 We offer just about any type of pressure cleaning in the Greater Melbourne area you may need. 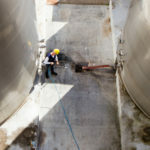 From commercial pressure cleaning to residential and boat pressure cleaning and detailing services to industrial and warehouse pressure cleaning. We use state of the art pressure cleaning equipment including surface cleaners/spinners for the simple reason is that produce superior results than using handheld wands. Stream uses environmentally friendly cleaning products that are non-toxic and biodegradable. We are committed to doing our part to protect the planet and your family, pets, grass and plants. Without proper, timely and regular maintenance your home, store or building will start to degrade. Stream has the expertise to take care of the little things before they turn into big things. Our highly qualified and trained operators provide a range of maintenance solutions including deck and driveway cleaning and sealing/painting and awning, solar panel and tennis court cleaning. 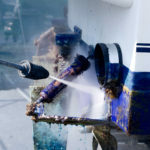 Stream Pressure Washing offers professional pressure cleaning and commercial, industrial and residential exterior maintenance solutions for the Greater Melbourne area including Mornington Peninsula and Geelong. For a free consultation, or to get your pressure washing questions answered, please give us a call at 1300 717 417. If you prefer to email please use the contact page. A random collection of news, commentary and inspiration sniffed out by the Stream Team. The neighbourhood just got a whole lot cleaner. 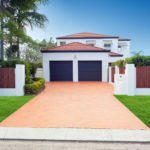 We are fortunate enough to work with proud homeowners as well both small and large businesses, each providing their own unique cleaning challenge and reward.